This book provides an up-to-date account of the behavioral biology of horses. 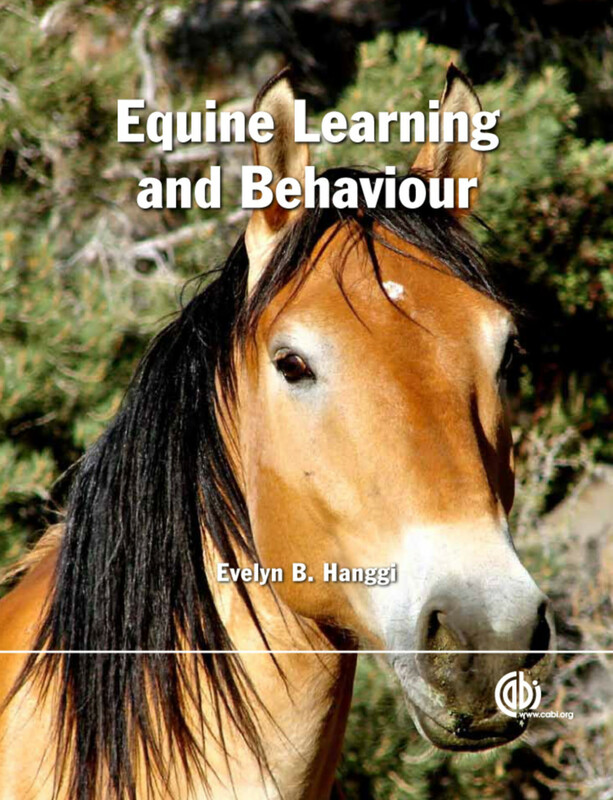 The author examines the mechanisms and cognitive functions behind individual and social behavior while tackling the experimental methodology behind the accurate interpretation of equine behavior and cognition. The book also addresses the learning abilities of horses and demonstrates the applicability of learning theory to training and handling. Also covered are temperament, management and some of the behavioral issues that arise primarily as a result of human contact.